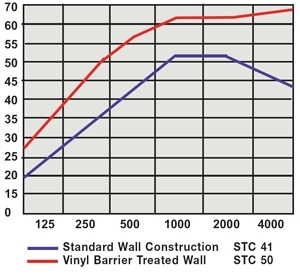 When noise and sound transmission needs to be effectively controlled, Mass Loaded Vinyl Noise Barrier is the solution to build noise barriers and soundproof walls. 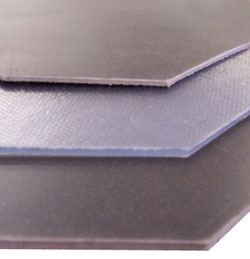 This acoustical barrier is made from high density limp material to reduce noise transmission. Noise S.T.O.P. 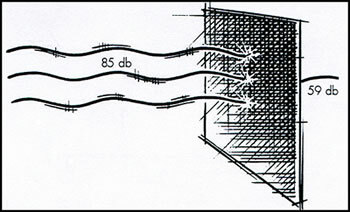 Vinyl Barrier reduces noise transmission through ceilings, walls, floors, machinery enclosures, ductwork. 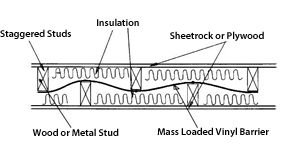 Apply over suspended ceilings on studs or joists.